SANTUBONG: Technical and Vocational Education Training (TVET) is gaining popularity among students and parents in the recent years. 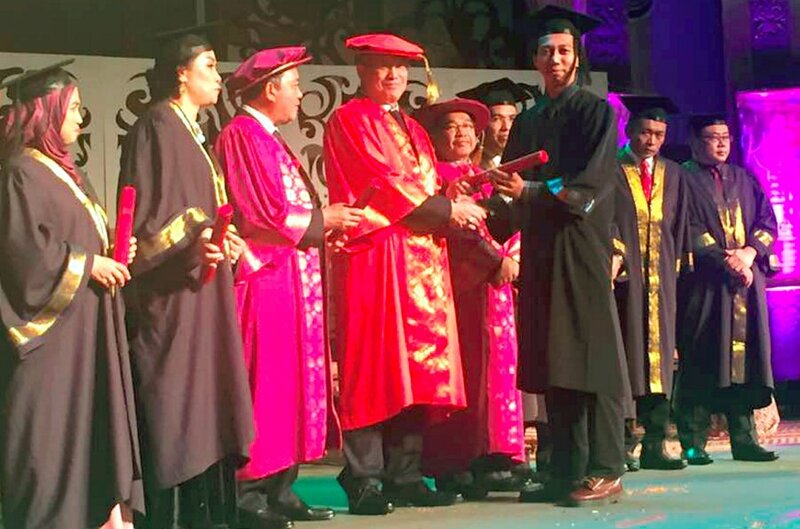 Human Resources Minister Datuk Richard Riot Jaem said TVET used to be a second option for those who did not excel academically. “However, in the past four to five years, we noticed that students who did well academically also enrolled in TVET institutions. “This show that there the government’s efforts, in raising awareness on the importance and potential of TVET, have worked out positively,” he said. “Malaysia plans to have 35 per cent of skilled workforce by 2020 in order to achieve a high income nation status. “I am confident that we can reach our target because our skilled workforce has increased from 28 per cent (in 2015) to 31 per cent this year,” he said. Many developed countries, Richard said, also emphasised on TVET. For instances, more then 50 per cent of the workforce in Singapore are skilled workers, he pointed out. Speaking at the National Dual Training System’s 3rd Convocation Ceremony here, he said academic success is still relevant but there is also a need to have a workforce that is equipped with skills and technical knowledge. He said an allocation of RM4.9 billion for TVET institutions in the 2018 Budget showed the government’s commitment towards the vision. “I can assure you that if you are a graduate of TVET, you will have a bright future as the country needs you,” he added. A total 173 students received their scroll at the ceremony today, having attended various courses including food preparation and presentation, homestay operation, traditional music and dancing performances and audio production.